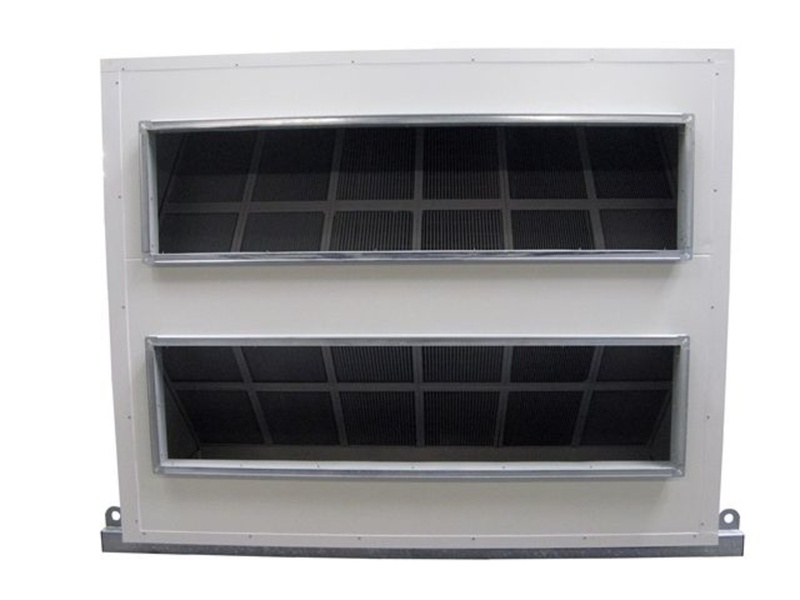 Armcor has a very large range of products that is to big to list on this site. 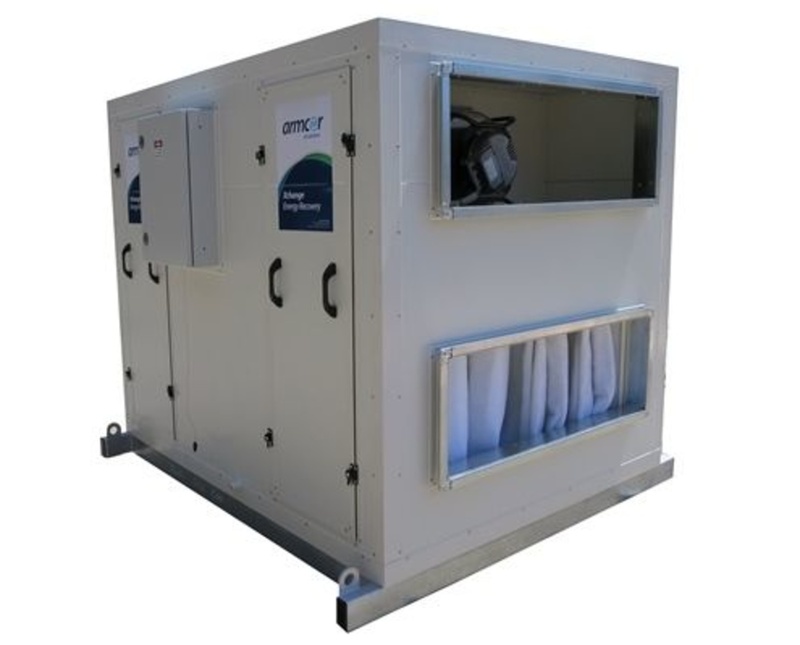 For full details please contact us or go to www.armcor.com.au for further product information. 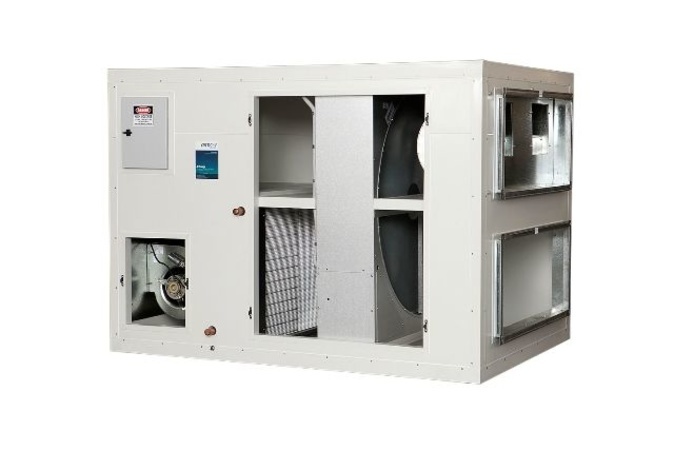 Since commencing operations in 1978, Armcor Air Solutions has grown to be a respected HVAC manufacturer with a track record in providing high quality equipment and exceptional after sales support. 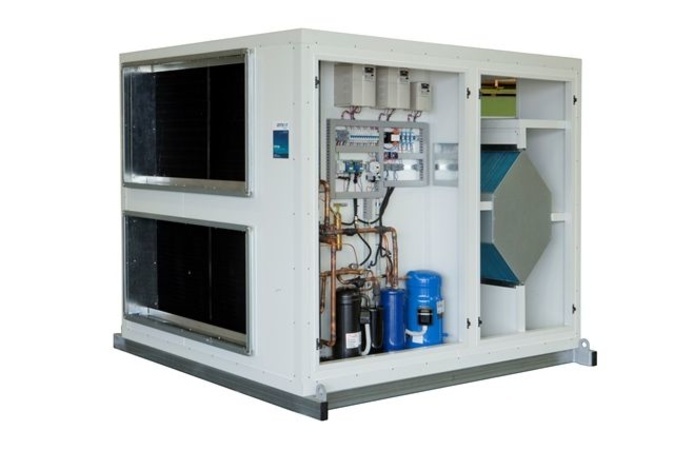 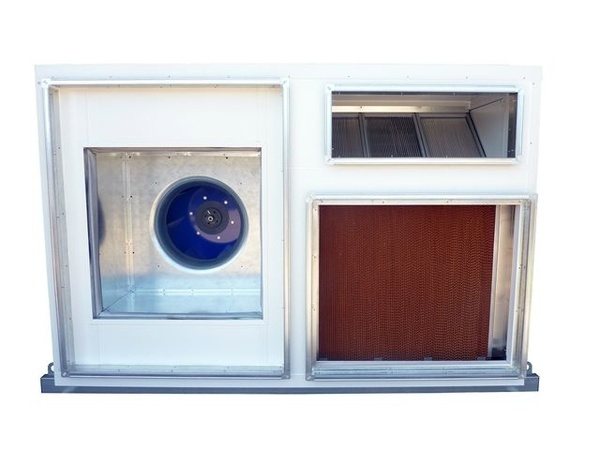 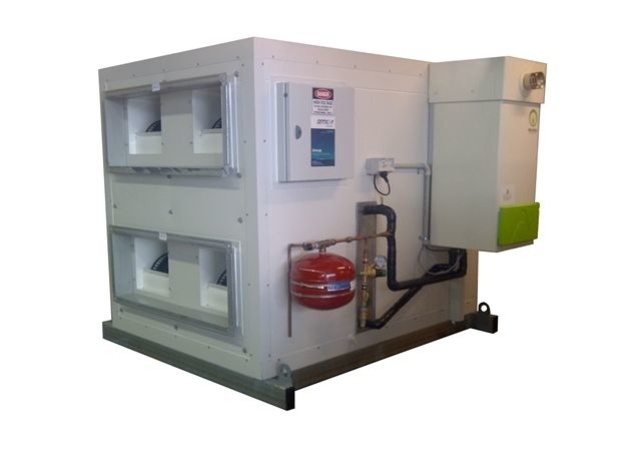 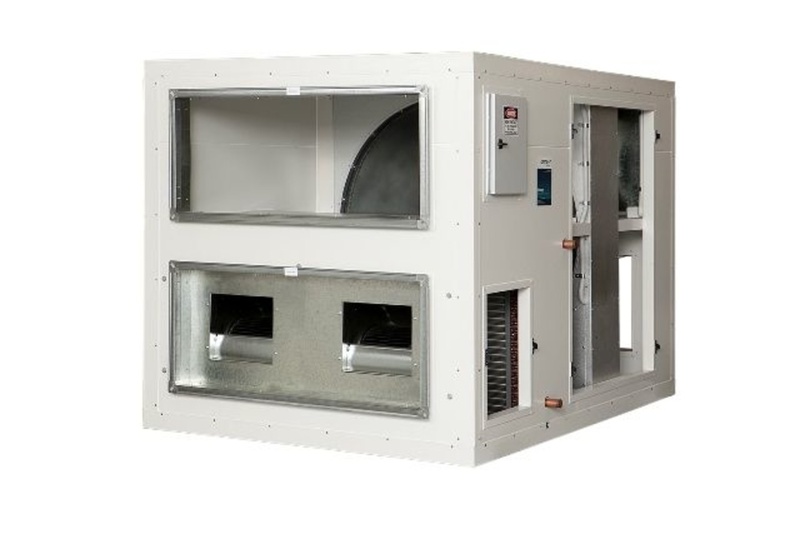 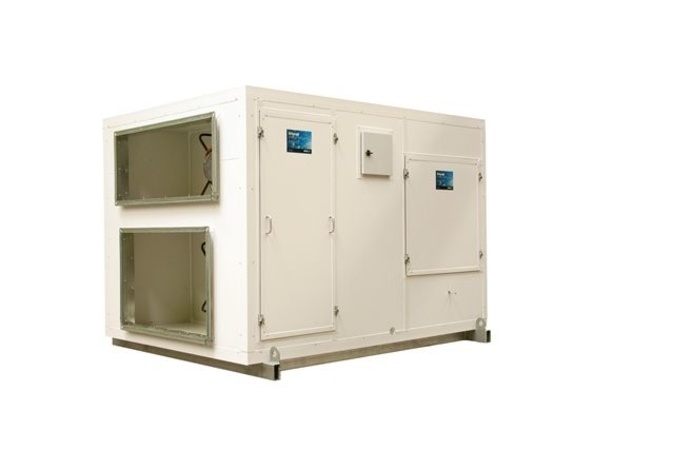 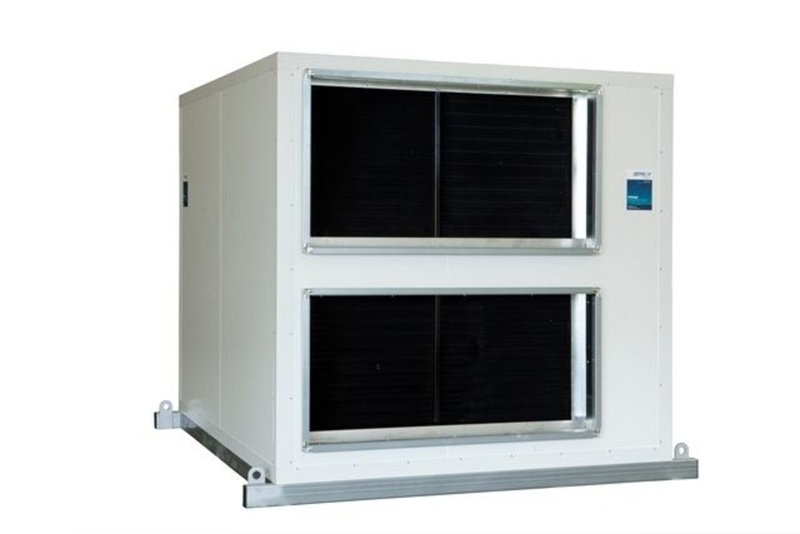 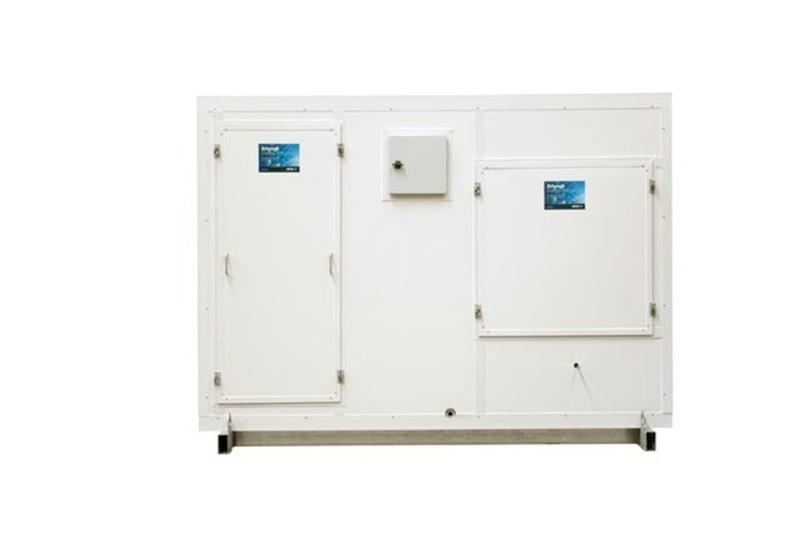 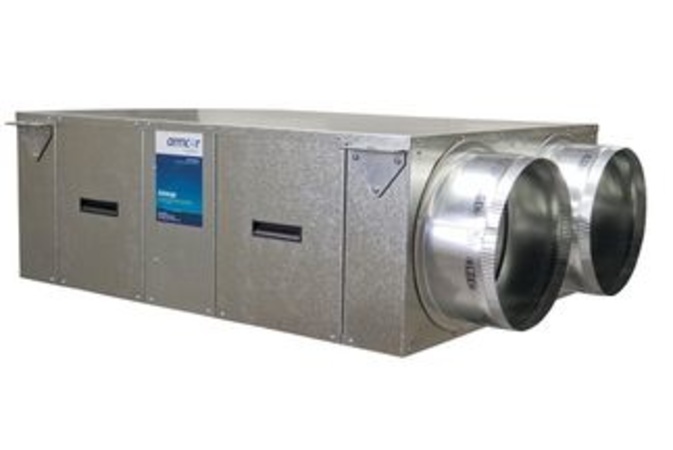 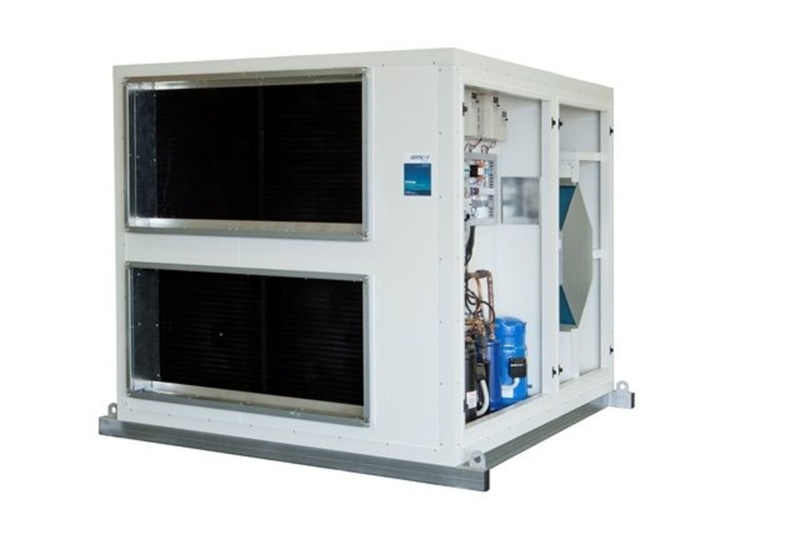 Armcors Heat Recovery and Air Handling Units are manufactured in Australia, providing quality products with flexible design and lead times.